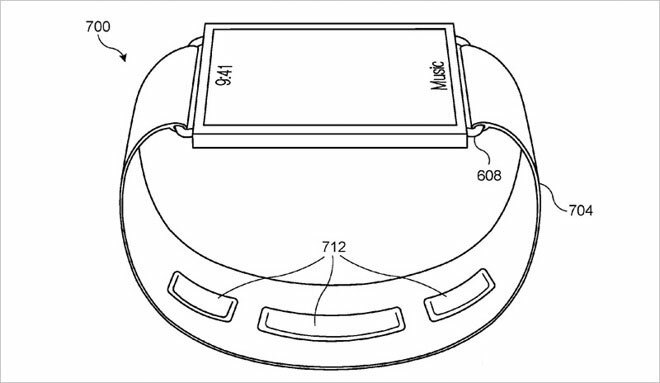 Apple received a patent for a gesture recognition system to control electronic devices. The technology plan implemented by a sensor mounted on the wrist. 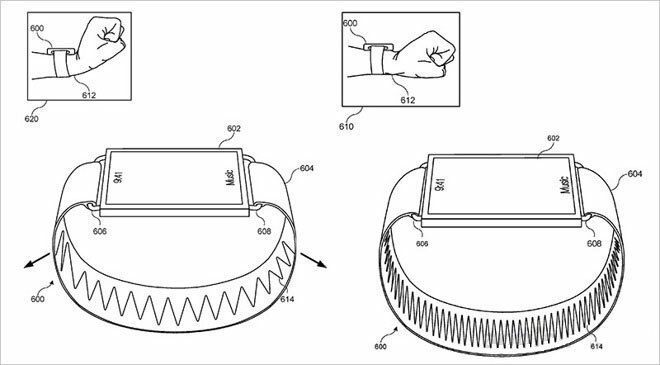 Bureau of patents and trademarks U.S. published patent application by Apple for a system of recognition of wrist gestures to control the Apple Watch and the iPhone. Sensors registered the movement on your wrist will be placed on the bracelet or watch strap. 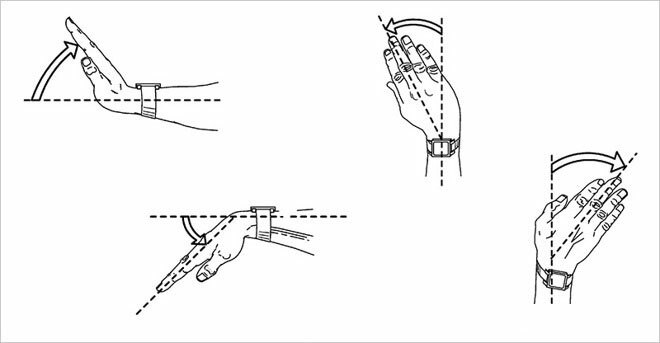 To determine the position change of the wrist sensors will measure the pressure force on the bracelet, as well as to record the deformation. Each of the possible gestures will be responsible for a specific command, for example, track switching in the player, answer an incoming call, press to increase the volume or launch one of the applications. Gestures can also be used for remote control of paired devices: iPhone, iPad, Mac, etc. 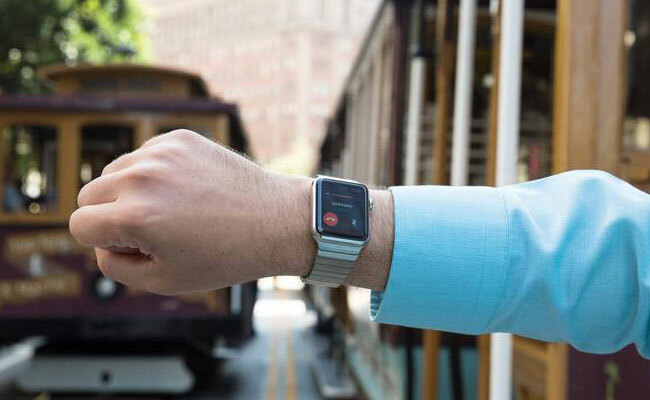 If Apple is already planning to use the gesture recognition system solely on the Apple Watch is still unknown.